The Australian sea turtle, the loggerhead, is a brave and beautiful creature and faces many dangers throughout its life. The Australian sea turtle, the loggerhead, is a brave and beautiful creature and faces many dangers throughout its life. Follow the journey of one remarkable animal in this stunningly illustrated picture book. 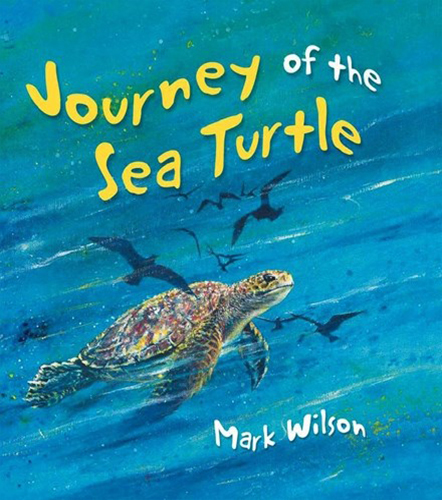 This beautifully illustrated and informative picture book by acclaimed environmental storyteller, Mark Wilson, is a story of survival. 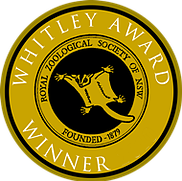 It follows the journey of an Australian sea turtle hatchling, from the beach of her birth and the predators there, to the dangers she faces at sea.